Do you want to live life to the fullest? The multidisciplinary practitioners at Bayview Village Wellness Centre want to help you do just that. 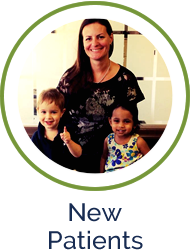 They put your needs first, using their years of experience to benefit your health and life. 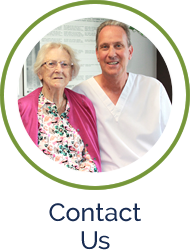 We have been at the same location in our community for over 35 years. 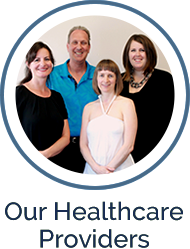 The approachable, nurturing and compassionate Bayview Village Wellness Centre team has the experience needed to thoroughly assess your health, then partner with you to help you get better and stay well. Chiropractic for me has been a life changing experience. These treatments have enabled me to learn more about my body and most of all how to listen to it.